The 14th Annual Global Asset Protection and Wealth Symposium brought many guests to idyllic San Pedro Town, Ambergris Caye last week, including representatives of various financial institution and wealth management strategists. Presentations were not limited to financial investing, however. Michelle Nuñez was named Miss San Pedro just over one year ago, on August 30, 2014; and though the annually bestowed title has since been ceded to the newest pageant winner, her commitment to the communities in Ambergris Caye only carries onward. Early on during her year as Miss San Pedro, in January of this year, Miss Nuñez seized the opportunity to make a significant, lasting impact in her community. On January 24th, she established the growing community program known as S.H.I.N.E., or Shaping Healthy Identities Through Nurturing and Empowerment, of which she serves as Director. S.H.I.N.E. aims to enrich the lives of adolescent girls ages 13-16, empowering and motivating them to reach their full potential through curriculums designed to boost self-esteem and encourage healthy decision-making. Topics encompassed in those curriculums include: self-esteem and self-confidence, body image, sexual risk behavior, drugs and alcohol, decision making and communication skills, and future goals and ambitions. Guests of the conference, which was hosted by ECI Development, Georgetown Trust, and Caye International Bank, were delighted to see presentations not just on financial investment opportunities, but on advocacy for real communities in Ambergris Caye at center stage as well. ECI Development prides itself on being an integral part of communities wherever development is planned or already underway. A silent auction held as part of the conference activities raised over $5,400 to be contributed directly to S.H.I.N.E. As the program approaches its first anniversary, all eyes are on plans to develop and build the S.H.I.N.E. Center, a community center for girls in San Pedro. 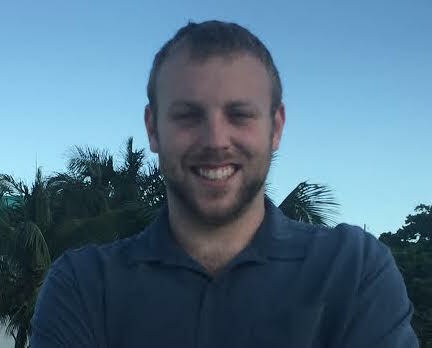 For those curious about life on Ambergris Caye, S.H.I.N.E. should serve as an example of the development not only of real estate and investment opportunities, but of communities in Ambergris Caye as well. Fundraising is ongoing for the Center, and ECI is proud to contribute to the betterment of the lives of the people with whom we interact day in and day out on Ambergris Caye. 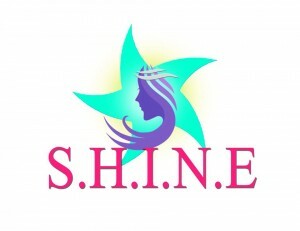 For more info on S.H.I.N.E. 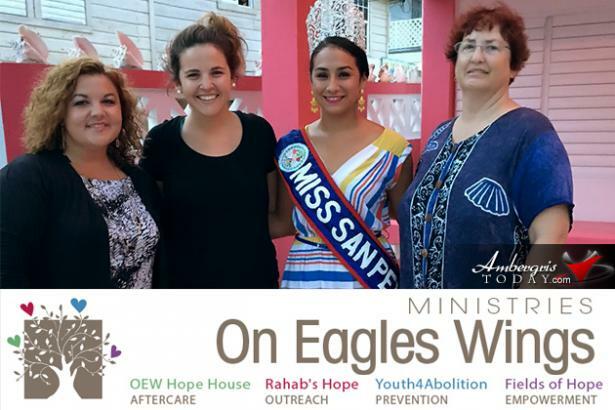 or their partner organization, called: On Eagles Wings Ministries, click here. Or, to learn more about S.H.I.N.E. in person, visit their Sunset to Stars fundraiser tonight! For more on ECI Development and how you can get involved in the community of San Pedro, visit www.grandbaymen.com.